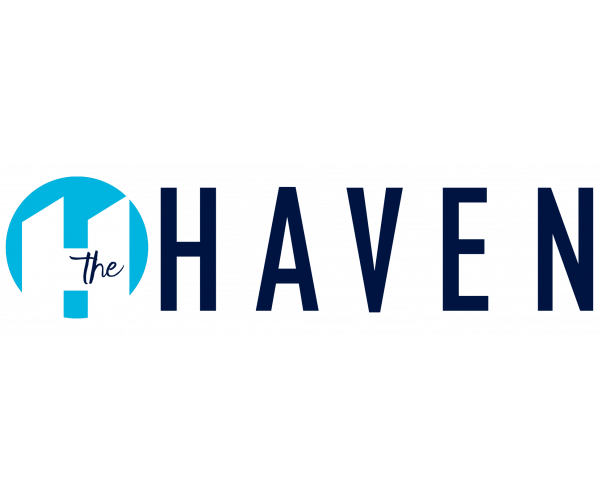 Welcome to this month's edition of Muncie Apartment Living, brought to you by The Haven, our apartments for rent in Muncie, Indiana. This month we're bringing our residents suggestions for celebrating National Bike Month and National Salad Month; topics surrounding upcoming holidays like National Shrimp Day and Museum Day; movies you might want to check out this month like Breaking In and Life of the Party; and book suggestions like Educated: A Memoir and Feel Free. Read on to learn more about these topics in today's blog post. What better way to celebrate National Bike Month than by visiting Kirk's Bike Shop. “Kirk's Bike Shop was established in 1865 in the same block in downtown Muncie as our current location.” Kirk's Bike Shop is about a 13 minute drive from The Haven. Take some time this month to enjoy the outdoors and fresh air. Find a nearby bike trail and enjoy! Happy National Bike Month. This month is National Salad Month! Try out this Strawberry Bacon Blue Cheese Salad from Lemon Tree Dwelling to celebrate. This salad is bursting with some incredible flavors! To make it, you will need the following ingredients: mixed greens, sliced strawberries, pecan halves, crumbled blue cheese, cooked and crumbled bacon, olive oil, orange juice, golden balsamic vinegar, ground pepper, and ground ginger. Bring this salad along on a picnic for Memorial Day or just enjoy it at your apartment. Will you be heading to Captain D's to celebrate National Shrimp Day on May 10th? We think Captain D’s is a great place to celebrate. Here’s some information about this local restaurant: “At our Muncie, IN location, we are part of a historic seafood tradition. Captain D’s Seafood Restaurant first opened its doors back on August 15, 1969. A lot has changed since then, but our commitment to serving freshly prepared seafood at a great value has been our core mission from the beginning. Known originally as Mr. D’s Seafood and Hamburgers, Captain D’s was opened in Donelson, Tennessee. From the very start, we set out to provide quality seafood at reasonable prices—a concept that was revolutionary at the time.” Captain D's is about a 9 minute drive from The Haven. Happy National Shrimp Day! Museum Day is on May 18th and we think a visit to the David Owsley Museum of Art is a great way to celebrate. “Central to the David Owsley Museum of Art's mission is to provide educational programming that will further faculty, staff, student, and public use and understanding of the museum and its collection, of museums in general, and of the arts. To accomplish this goal, we offer tours, talks, materials for teachers, an education database, artist demonstrations, and written materials.” The David Owsley Museum of Art is about a 9 minute drive from The Haven. Happy Museum Day! Breaking In will be playing in theatres beginning Friday, May 11. “Gabrielle Union stars as a woman who will stop at nothing to rescue her two children being held hostage in a house designed with impenetrable security. No trap, no trick and especially no man inside can match a mother with a mission when she is determined on Breaking In.” Are you planning to see Breaking In? Buy your tickets today! Have you seen Life of the Party yet? Check it out in theaters beginning Friday, May 11. “When her husband suddenly dumps her, longtime dedicated housewife Deanna turns regret into re-set by going back to college - landing in the same class and school as her daughter, who's not entirely sold on the idea. Plunging headlong into the campus experience, the increasingly outspoken Deanna -- now Dee Rock -- embraces freedom, fun, and frat boys on her own terms, finding her true self in a senior year no one ever expected.” Check out Life of the Party this weekend! Buy your tickets today.